“HEY!” is 3 minutes of pop magic that'll get in your head and onto your playlist. With a monster arrangement that harks to INXS' glorious 'Kick' album, Uncle Frank bring the vibe. Hey! 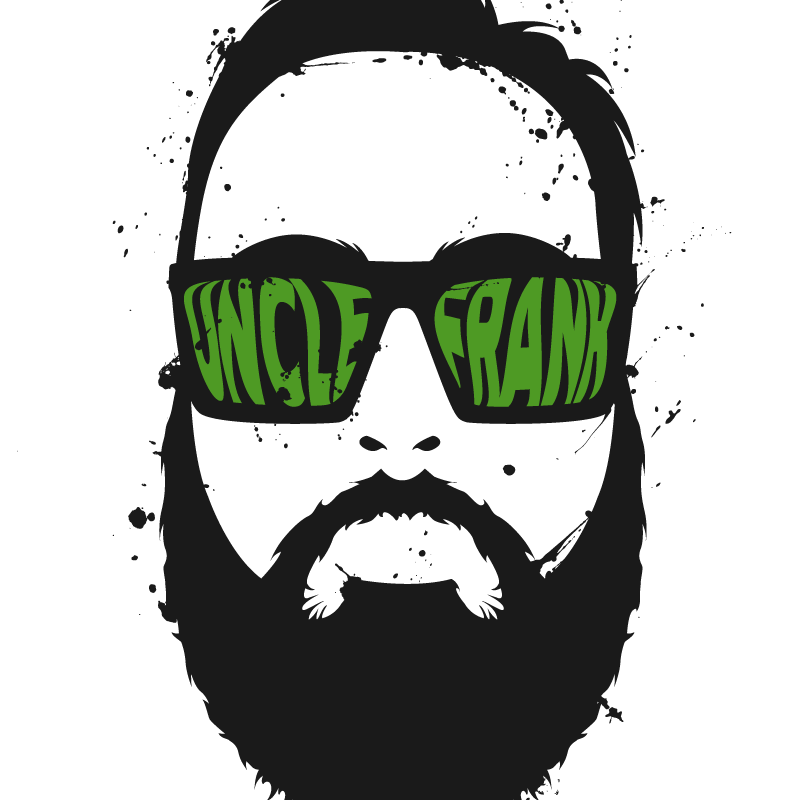 is the first of a line up of Uncle Frank singles that will be released every month up to their forthcoming album 'Soul On The Battleground' expected in March 2019.